Photography studio location is very important. You need to make sure that photography studio requirements are met as well as the physical location of the studio. 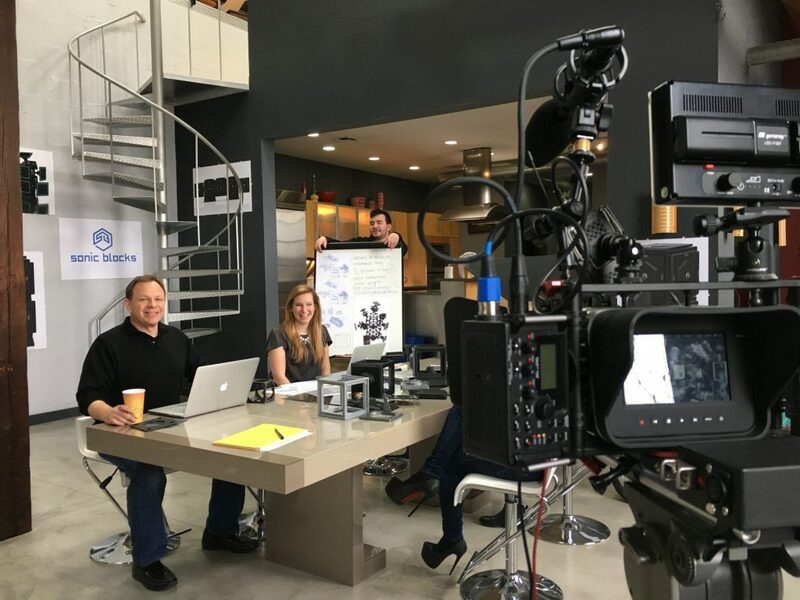 Today I want to share my experience about what to look for in the commercial space when you want to build photography studio. 1. Ceilings should be at least 12 feet otherwise, it will be difficult to use cranes, booms and overhead lighting. To install ceiling rail system for strobes you need high ceilings as well. Also, you might get a reflection from the ceiling, that’s why it’s better to paint the ceiling in black or dark gray as well. 3. The building should be quite and far from traffic intersections due to video and sound recording services provided. 4. Make sure that landlord is not against any renovation going on in their space especially when you are planning to build cyclorama. 5. Make sure you can play loud music. It’s important during fashion and model photoshoots. 6. Powerful wall sockets are a must as some the lighting equipment can be very power consuming. If you are using lighting more than 2000watts you should consider using generators. 7. Walls should be painted either white or gray and should be matte. Do not use other colors on the walls. This is very important as light might bounce on to the subject and leave undesirable color casts. 8. You need to consider safety and security issues as well. You have expensive equipment in the publicly accessible area, so make sure your location is not in a high crime area. 9. Floors should not be carpet as they can get dirty quickly especially during food or splash photography. 10. Storage. Is one of the important places in the studio. Commercial photographers have a lot of equipment, props and products. First of all, you have to make sure that your rental budget is reasonable as it might be a huge problem if you are paying more than you should. Commercial Leases are usually signed for 5 years that’s why work your budget carefully. 2. The location of photography studio should be close to bus or subway station. Even though you might be driving yourself, being close to transportation is crucial, as clients, models, suppliers, employees, make-up artists and other members of the team might need that. Otherwise, you will narrow your list of people to only those who drive. 3. Depending on what kind of photographer you are, try to choose a location based on that. For example, if you are portrait photographer or w-e-d-d-i-n-g photographer you should be located near a residential area. But if you are a commercial photographer your photo studio should be closer to commercial or industrial areas. 4. As any other business take care of parking for your clients. Otherwise, clients won’t be happy when visiting you. In case you don’t want to deal with all these problems, renting a photography studio might be a great option for you. 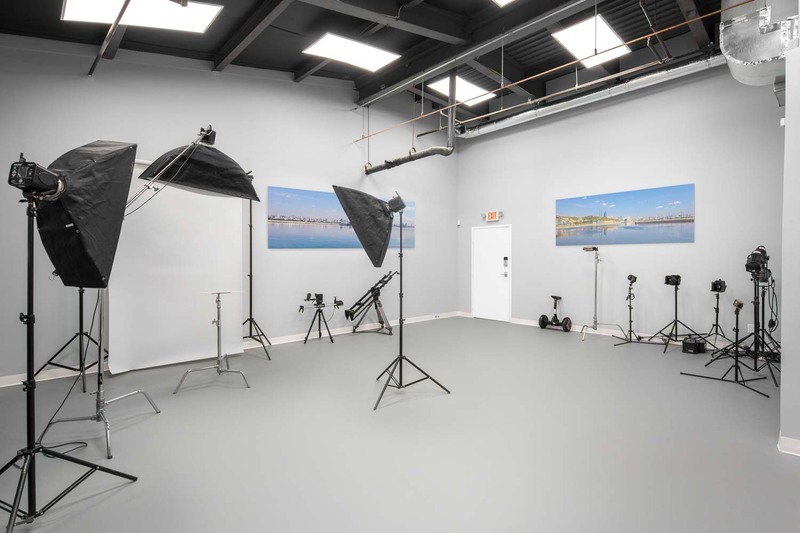 If you happen to live in New Jersey you can rent a great studio with all lighting equipment for a decent price. Remember, maintaining your own studio requires a lot of time and financial investments. In many cases it’s way cheaper to rent a photography studio than maintaining it. Photographic Studio – What color to paint the walls?